Advertising is hard enough without worrying about the technical details. 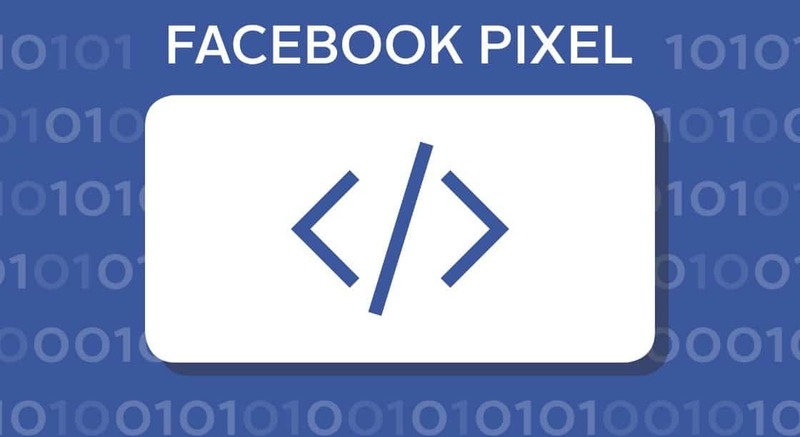 Facebook’s “Pixel Helper” extension dramatically eases of the technical burden by providing Real Estate Agents an easy way to confirm their real estate website (or a specific landing page) is correctly firing their Facebook pixel. If a Facebook Pixel is firing correctly, the extension’s icon </> will turn blue. You may click the icon for additional details. Learn more and grab the extension here!